When PEACE OF MIND is important. Ours is not a new story, just a new name. 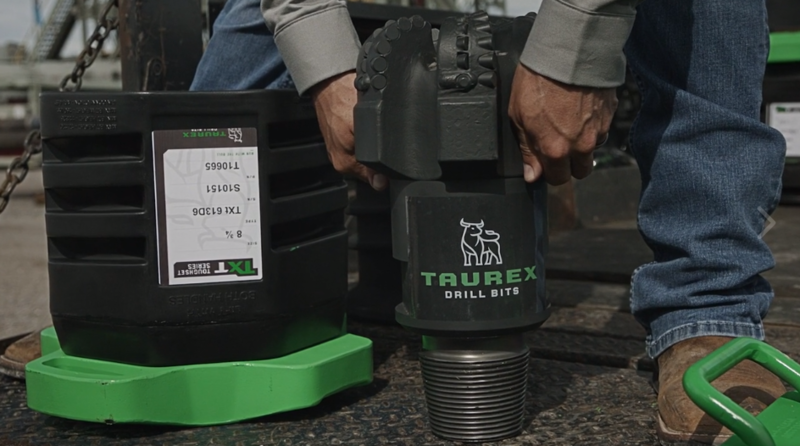 One that stands for the strength and durability you’ll find in our drilling and completion bits. 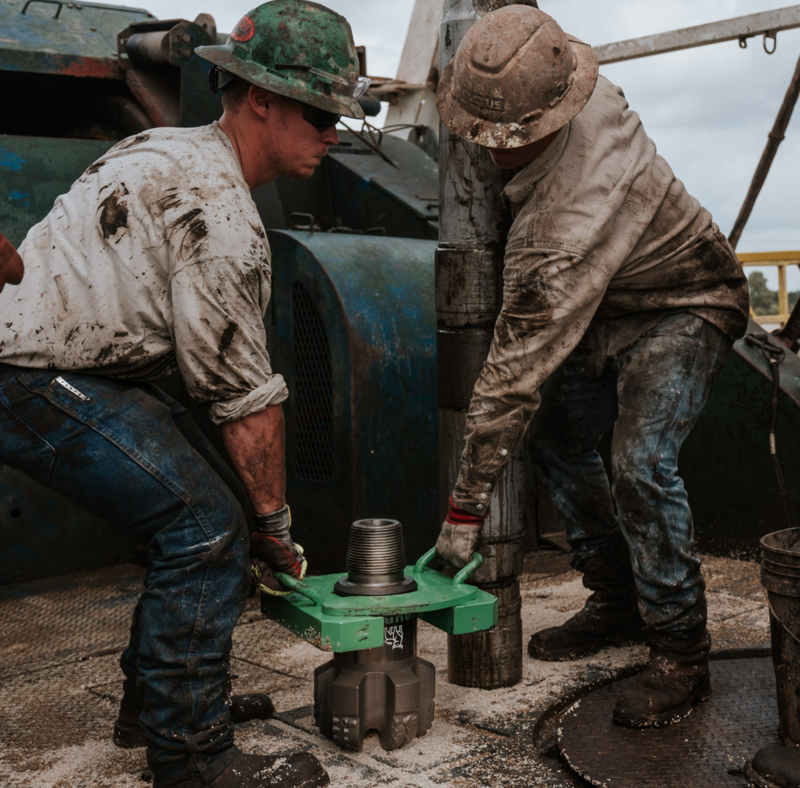 Backed with 60 years of oilfield technology and know-how from people who care about drilling performance as much as you do. Run With the Bull. Taurex will take care of the rest. There’s a reason Taurex is widely known for world class cutter retention. We customize bits with equal parts science and experience. Learn how we get our customers to TD faster, run after run here. There’s a reason Taurex is widely know for world class cutter retention. 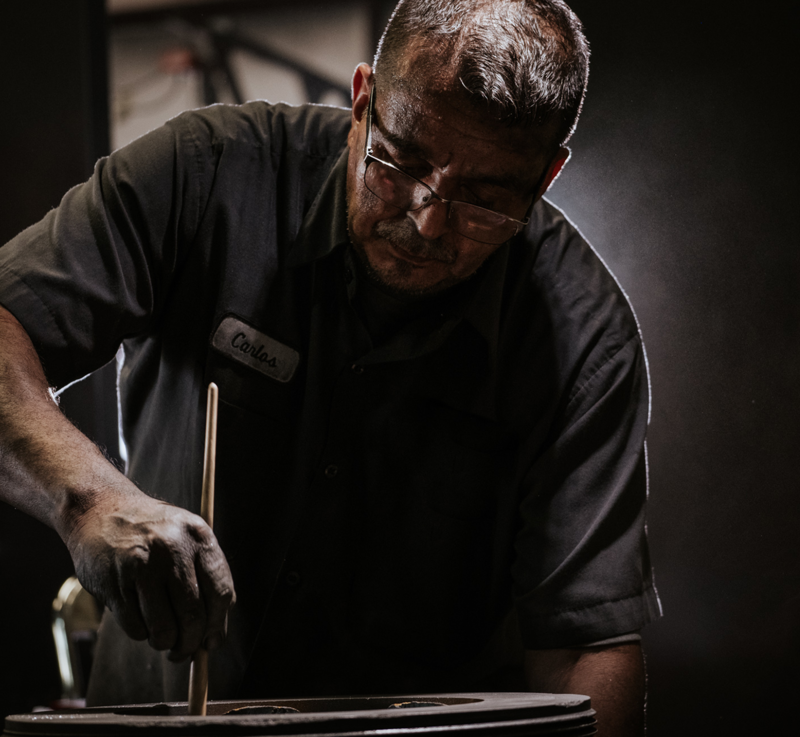 We customize bits with equal parts science and experience. Learn how we get our customers to TD faster, run after run here. We don’t make chemicals. We don’t run rigs. We just make bits. It’s been our only focus for 60 years. That’s a lot of wells, a lot of TDs and a lot of know-how. Everyone at Taurex has a seat at the table. 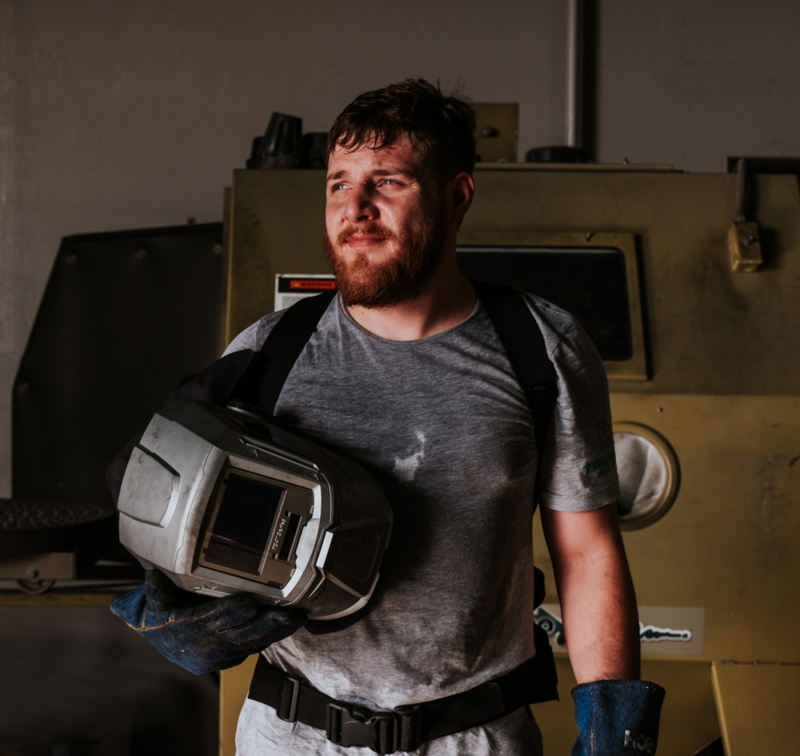 They are individually thoughtful and relentless in contributing, and motivated to make their Taurex story worth telling. 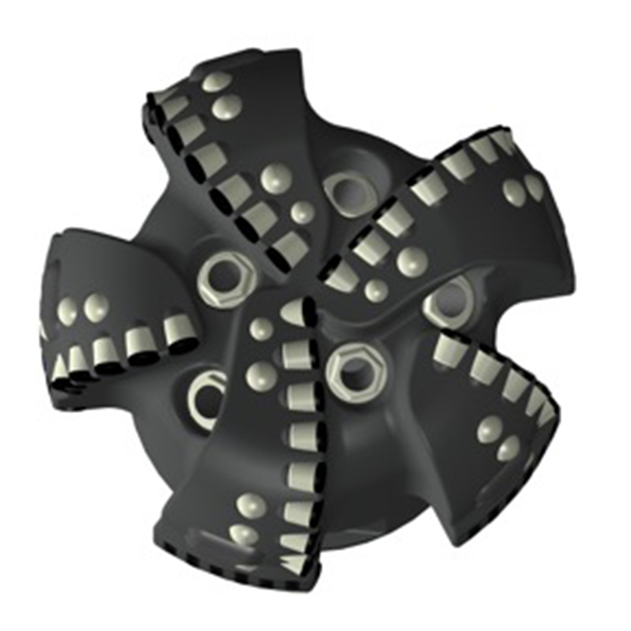 We are your one-stop provider of drill bits—PDC and roller cone for drilling and completion projects. We collaborate with customers for quick turns on application-specific bits produced using both matrix and steel bodies. 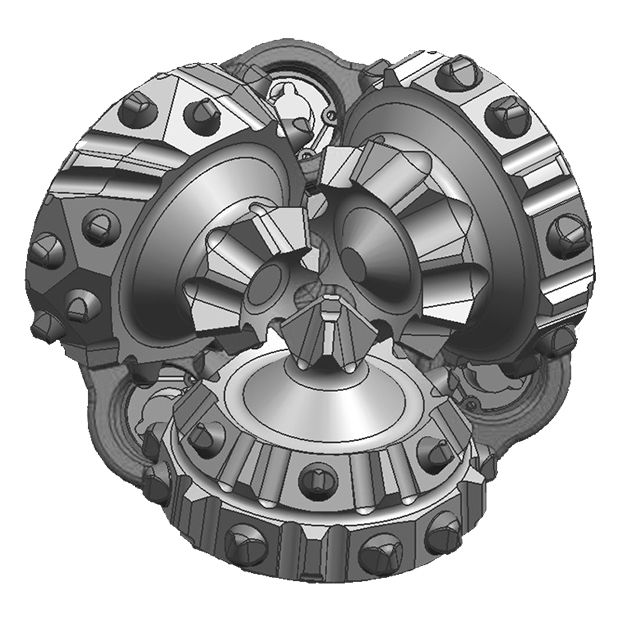 We are your one-stop provider of drill bits—PDC and roller cone for drilling, and completion projects. We collaborate with customers for quick turns on application-specific bits produced using both matrix and steel bodies. © 2018 Taurex. All Rights Reserved.